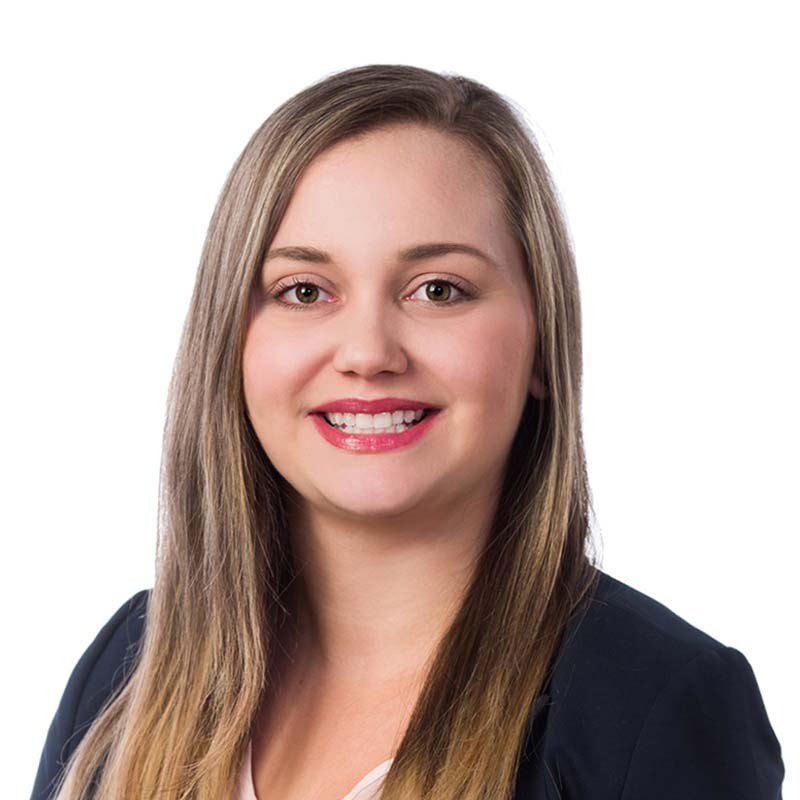 Sydni Kind is a Calgary-based Gowling WLG associate lawyer who practises primarily in the areas of medical and professional liability, commercial litigation and insurance defence. Sydni earned her combined JD and MBA degree from Dalhousie University. In 2017, she participated in the Davies Corporate Securities Moot, with her team earning First Place Factum (Tied) and Third Place Overall. Sydni was recognized as the Second Place Oralist at the Moot. Sydni has appeared before all levels of court in Alberta and the Federal Court, Trial Division.